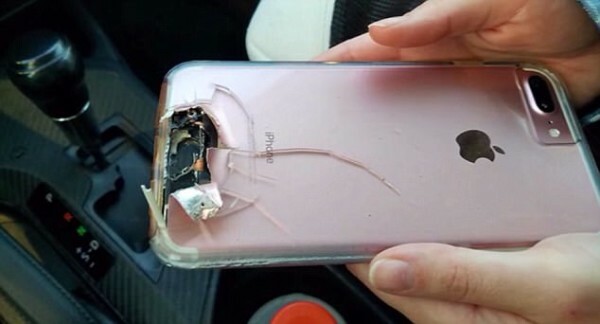 In the Las Vegas concert shooting which claimed over 58 lives, a woman’s life was saved by her rose gold iPhone. The woman, who has yet to be identified, showed the iPhone to her cab driver, LasVegasNow reports. The back of the phone was shattered after being hit by a bullet, in the shooting that has left over 500 people injured.